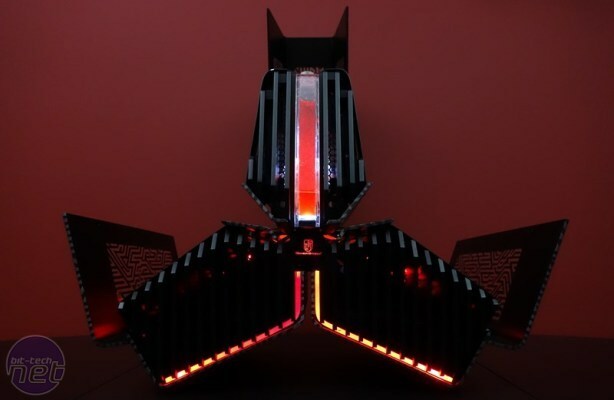 It's been another absolutely spectacular year for PC modding with dozens, if not hundreds, of world-class projects being showcased in our forums and in our monthly modding roundups. Now, as the nights draw in, temperatures fall and Christmas songs start infecting your minds, it can only mean one thing: Mod of the Year 2016 is nearly upon us. As in previous years, we'd like you to nominate the projects you thought were the best this year, either in terms of skill, originality or just the sheer eye-candy factor. This is the fairest way to gather the 20 projects - 10 mods and 10 scratchbuilds - that will compete, rather than just bit-tech choosing them. So, there are no excuses - if you want to see a project in this year's line up, nominate it, or forever hold your peace. As an incentive, Corsair will be giving three lucky voters a trio of its SP120 RGB fans too - all you need to do is nominate or vote to be in with a chance of winning them. The format will be identical to last year. Please don't post your lists in the comments, but feel free to discuss individual nominations. We'll then add up the nominations and enter projects based on the total number of votes. Email us your favourite projects, linking to them in our forum, before November 30th. Separate your projects into case mods (projects that use an off-the-shelf case) and scratchbuilds (projects where the case has been made from the ground up). Include at least 3 projects in each category (you can include up to 15 in each). Projects must have a project log in our forum to qualify. Projects can't have been completed before December 11th 2015 as this was the cutoff date for Mod of the Year 2015. Project must be complete - if you want to nominate a project that isn't complete yet, check with the modder to see if will be completed before December 5th. You have until November 30th to send us your nominations. 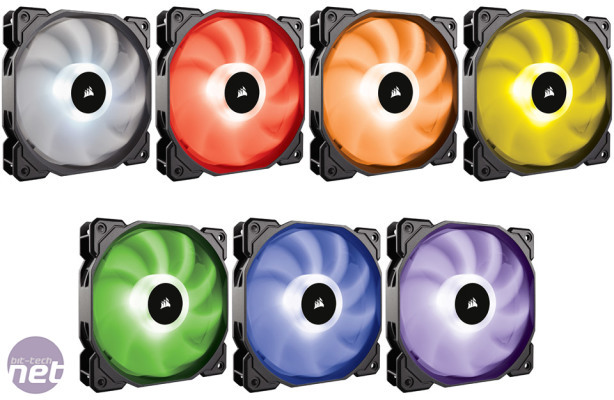 As an extra incentive to get nominating and to vote nearer Christmas, Corsair will be giving away at random three kits of is SP120 RGB fans, with a trio of fans for each winner. We'll be announcing the lucky three when we announce the winning modders in the new year. Finally, here are some refreshers from our dozens of roundup articles this year. Remember, though, any project completed within the above dates that has a project log in our forums can be nominated.